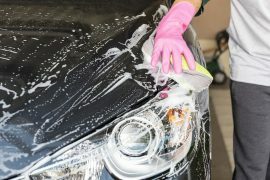 It does not matter what type of car you own, whether it is a Vauxhall Corsa or the latest Ferrari, you need to look after it properly. Looking after your vehicle will ensure that it lasts as long as possible while also saving you from costly repairs. However, the trouble is that we are not taught about car maintenance, and so a lot of us are making mistakes without even realising it. So, with that in mind, let’s take a look at the most common car maintenance blunders. If you were going to do any electrical work in your home, what is the first thing you would do? You would turn off the power at the source, right? So, your car demands the same treatment. Moreover, unless you have experience with car re-wiring, this is not something you should ever do yourself. This is another mistake that a lot of vehicle owners tend to make. If your vehicle and all of the moving parts are not effectively lubed, excess friction will be created. This can cause a massive breakdown, as the part of your car could cease. 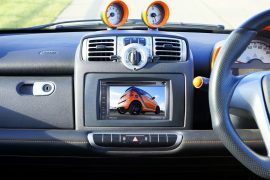 Another blunder to avoid is ignoring your dashboard’s warning lights. If you do not know what the warning lights on your dashboard indicate, now is the time to do your homework and find out. These lights are called warning lights for a reason – they warn you about a current or pending problem. If you don’t act, the effects could be disastrous. 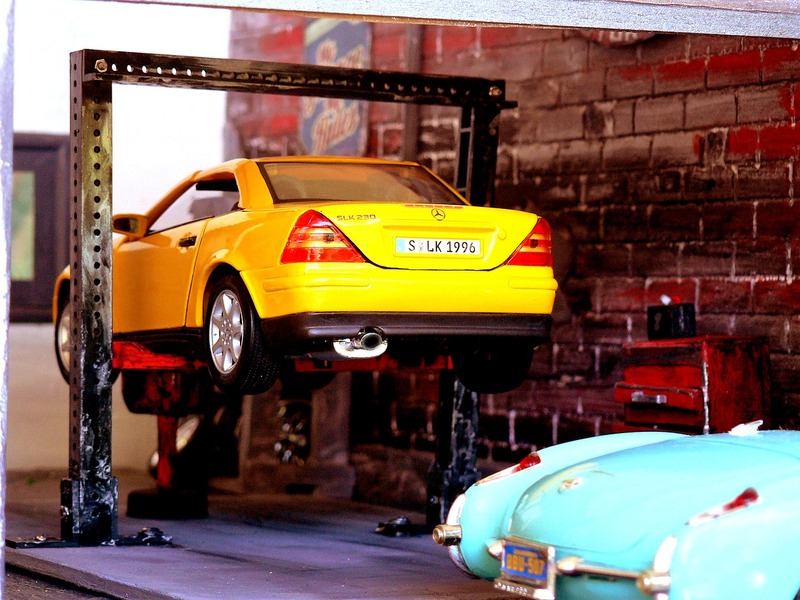 When it comes to car maintenance, you need to choose a mechanic with a lot of care. 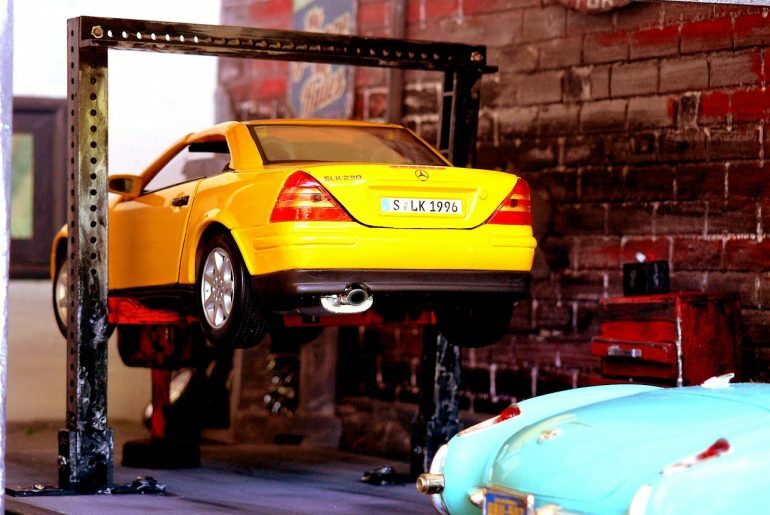 A good place to start is with choosing a mechanic that specialises in your type of vehicle, for instance, a Mercedes Benz mechanic. You should also do some research online to make sure the mechanic in question has a good reputation. Don’t cut corners when it comes to car maintenance. Yes, you may want to save a bit of money. However, poor quality products, parts, and equipment can end up causing significant damage to your vehicle and costing you much more money in the long run. Last but not least, if you have never used jump cables before, you should not use them to jump-start your car without any knowledge. Many people assume that this is easy. However, you can fry your car and yourself in the process if you do not use the cables properly. As you can see, there are a number of different car maintenance mistakes that people make today. 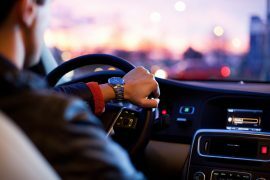 If you have noticed any of the above, there is no need to fret but you do need to make the necessary changes to make sure you do not cause any further harm to your vehicle.